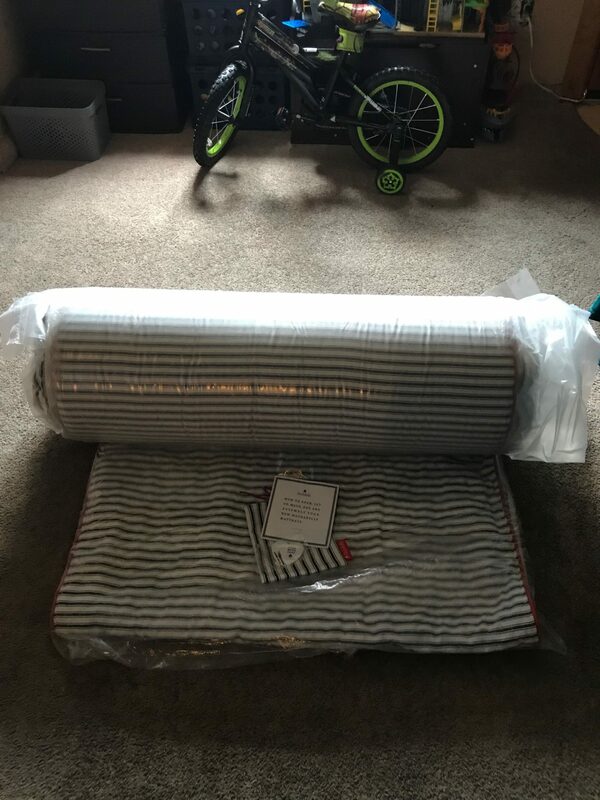 Washabelle Mattress Review was recently completed by the MattressJunkie.com team. 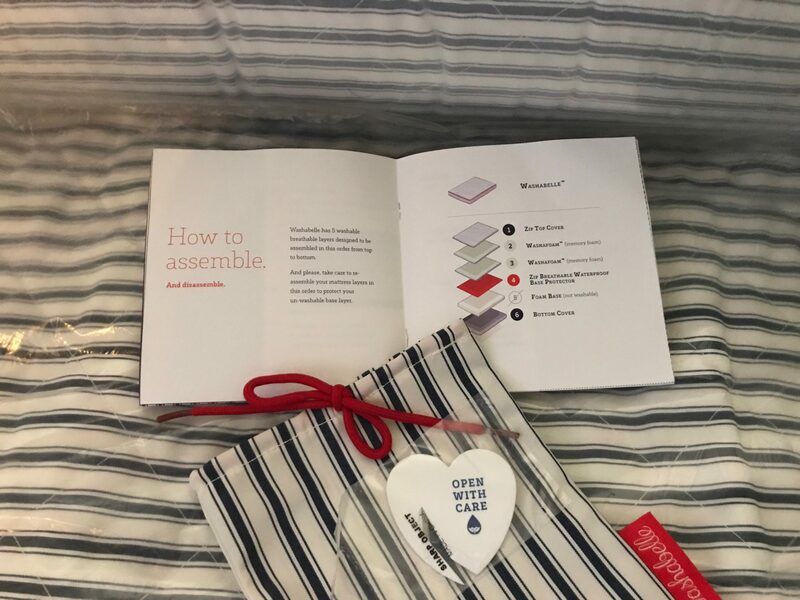 Washabelle is a children’s mattress designed to be fully washable. Washafoam is Washabelle’s memory foam developed to allow water to pass through without absorbing like a sponge. This allows you to wash your child’s mattress in the washing machine as often as needed. Washabelle recommends washing your child’s mattress every 3 months for normal cleanliness purposes. 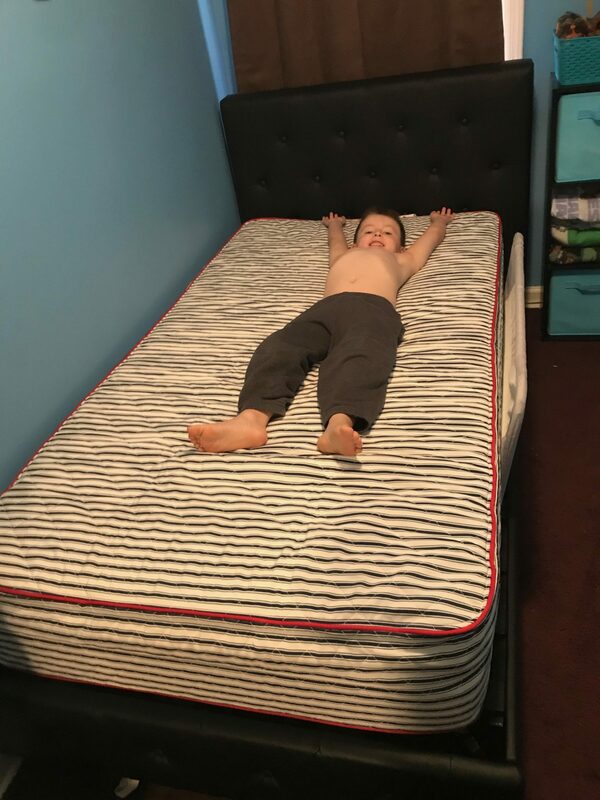 Children’s mattress are notoriously nasty in a short period of time. Washabelle is fully zippered for easily assembly. Check out what we thought of the Washabelle mattress. 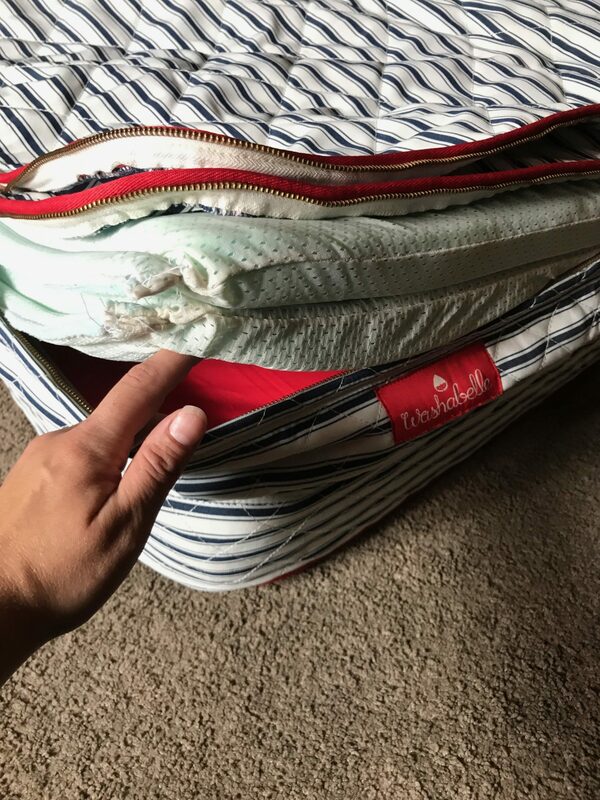 What’s the Washabelle Mattress cover made of? The Washabelle Mattress has a brass zippered, preshrunk polyester quilted with fluffy batting made with rayon cover. The cover has a nice blue striped pattern. The zipper is durable and sturdy. What’s under Washabelle Mattress cover? Washabelle Mattress has 3 layers below the cover. The first layer and second layer under the cover is comprised of two 1.5 inch Washafoam layers. The Washafoam is Washabelle’s open celled memory foam that allows water to pass through without absorbing like a sponge. What type of sleep style works best for the Washabelle Mattress? Any sleep style your child prefers will work well on the Washabelle Mattress. The Washabelle Mattress is plush and comfortable. How much does the Washabelle Mattress cost? What type of warranty does the Washabelle Mattress have? The Washabelle Mattress has a 10 year warranty and 101 night, money back guarantee. What surface is best for the Washabelle Mattress? 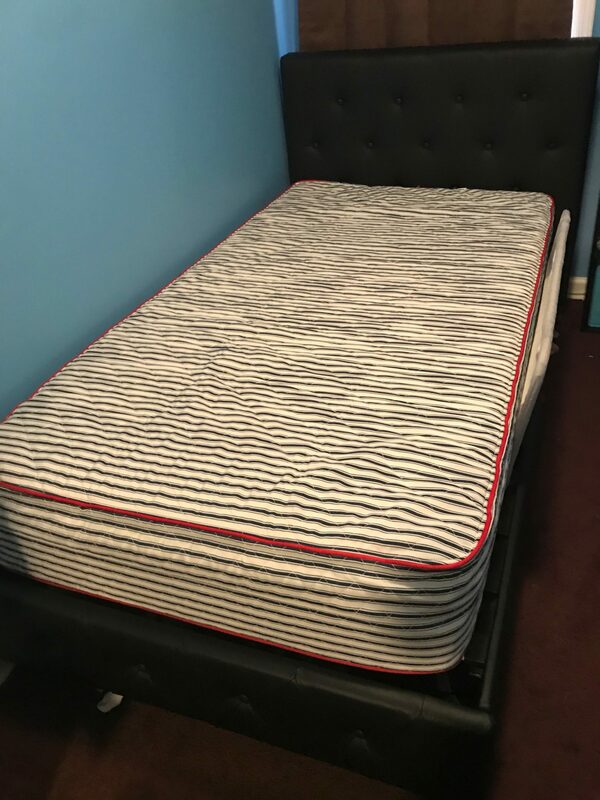 Any twin sized bed or the floor would work with the Washabelle Mattress. Do we recommend the Washabelle Mattress? If you have kids, you know how messy they can be. Keep your child sleeping cool, clean, and comfortable with a washable mattress from Washabelle. 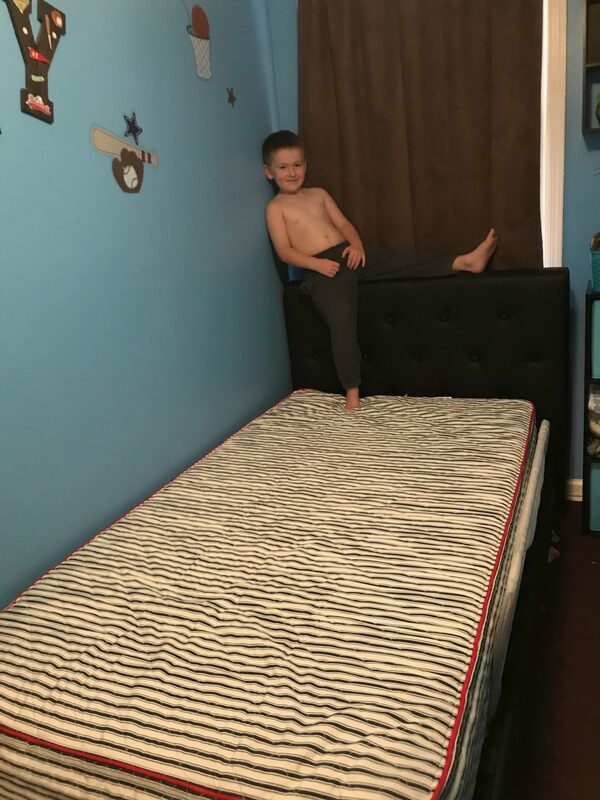 This mattress is genius and all parents wish they thought of this. If you have kids and need something that can be fully cleaned, Washabelle would be a great option for you. 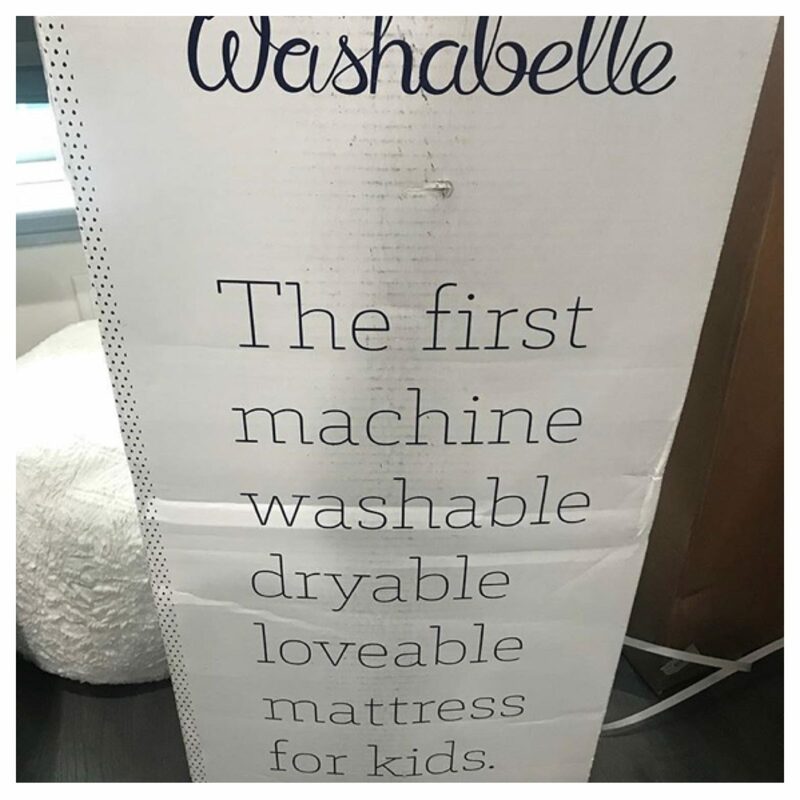 Learn more about the Washabelle Mattress here….